Suffering from HIV\/AIDs can actually increase a person's risk for developing dementia later in life, due to the impact on the central nervous system. HIV/AIDS is a disease impacting the central nervous system, in which the brain is a major player. In late stages of HIV infection, the brain can be compromised, resulting in changes of cognitive abilities. 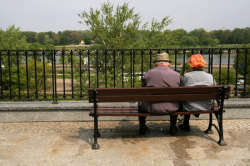 New limits of intellectual function were recognized very early in HIV/AIDS treatment as a side effect of a patient's HIV/AIDS infection, and are now commonly referred to as 'AIDS dementia complex' (ADC). The complex part of the name references the impact of the disease not only on intellectual function, but also motor function and sometimes behavior. With the introduction of combination antiretroviral therapy, ADC became more complex among patients. The Official Journal of the International AIDS Society found that in using neuropsychological tests, 15-50 percent of patients showed cognitive impairment. 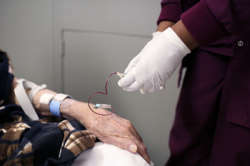 Researchers also discovered that patients feared cognitive impairment the most of any side effect of an HIV infection. 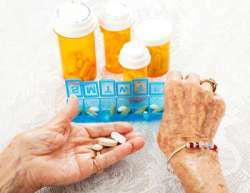 In addition, they recognized this dementia presented complications with impacted patients; it made it more difficult to remember how to take their medications correctly. In order to diagnose the severity of the impairment in individuals, researchers and doctors developed the International HIV Dementia Scale (IHDS) as a tool; using scores to understand HIV dementia levels in their patients. Although the symptoms called ADC were observed early among late-stage HIV patients, doctors and researchers have watched the evolution of this form of dementia. As treatment for HIV/AIDS has improved, the impact of ADC on patients has changed. Treatment for ADC can be just as complicated as the disease itself. Aggressive antiretroviral therapy is suggested, with a combination of three to four different drugs, including at least two drugs that can cross the blood brain barrier and effectively battle the virus. 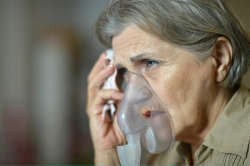 The Family Caregiver Alliance also suggests the mental distress of patients with ADC be treated with proper medications. 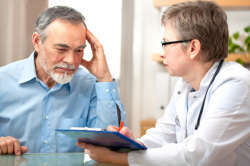 It is recommended that a HIV/AIDS-knowledgeable psychiatrist be consulted when considering treatment options. The Family Caregiver Alliance also suggests that ADC be seen as a dementia similar to other well-known dementias, like Alzheimer's disease. 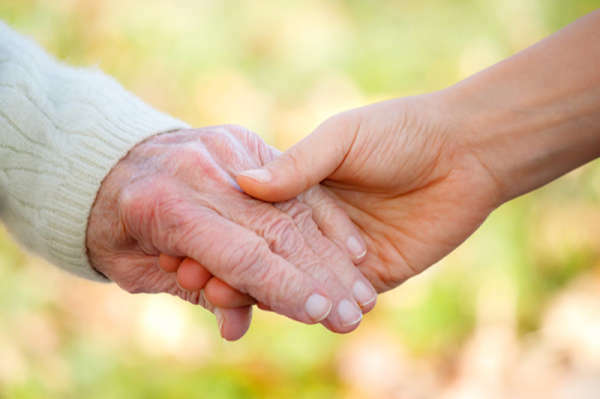 There are simple suggestions family caregivers can implement; like keeping a routine, using memory prompts and speaking slowly and clearly, which can ease the distress of the person suffering from ADC. With a complication to an already complex illness, treatment of ADC must be multifaceted if it is to be successful in reducing symptoms and distress.